We will look at a few examples that actually contain fairly advanced grammar. For example, to say “if…” you must start with もし moshi– and this is easy. However, you must also change the verb at the end with a ～ば ba, たら tara, or なら nara or some other conditional. That requires conjugation and isn’t as easy. That being said, you should become familiar with もし moshi since it is extremely useful. 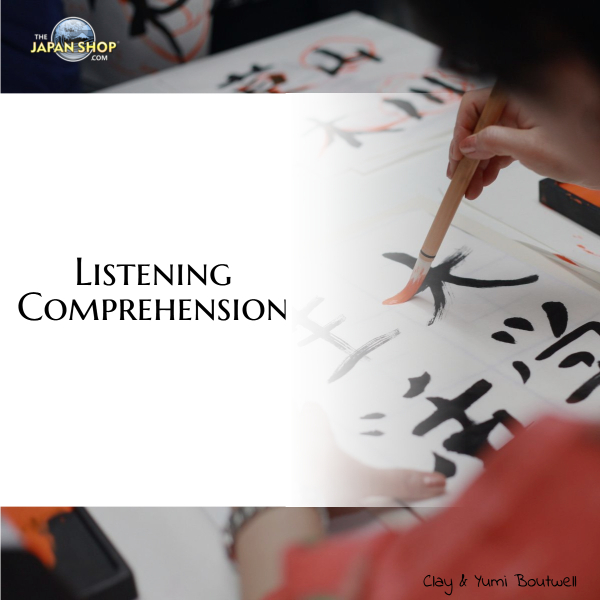 Try to memorize one or two example sentences and then listen or look for other examples online or with friends. Memorize these set phrases and use them when you can. Why is it required if there is already a conditional conjugation ?